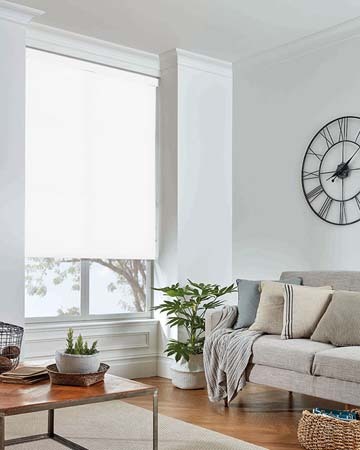 Made using breakthrough fabrics with special high performance coatings designed to increase comfort levels and resistance, Louvolite roller blinds prove their suitability inside residential and commercial areas through their special features. The quality of these roller blinds is guaranteed by the special surface treatments applied to the fabrics and the special components used to make them. 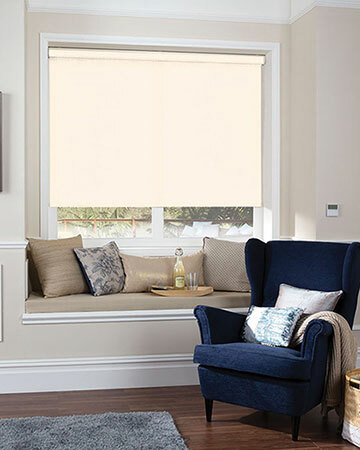 Moisture resistant polyester fabrics with a solar protective coating for a more efficient solar rays reflection and filtering and special coatings to protect against solar glare are used to make the Louvolite roller blinds. Easy to personalize, these window coverings can be visually enhanced with the addition of braids, poles, finials and scallops in a generous range of colours and materials. Manually operated, Louvolite roller blinds feature a top cassette system where the control system is located. Side chain operated rollers come with a choice of chain designs while spring operated Louvolite roller blinds have an encased control system located inside the top cassette and available for purchase with a choice of pulls made from different materials. 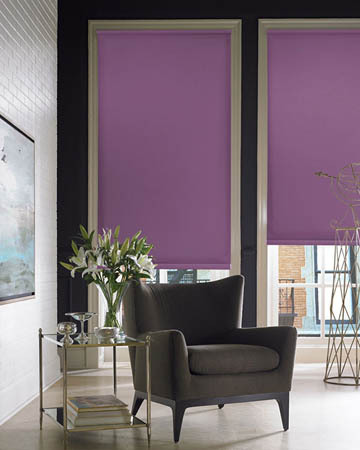 We sell Louvolite roller blinds online with various optional features such as the fascia of the top cassette system which can be ordered in a plain design or can be matched or contrasted to the fabric colour by switching to a fabric covered fascia for the headrail.